providing drop-ship services of fabrics abroad. area or you are an independent rep and would like to carry our line. flannel, 100% nylon taslon, and 100% rayon sheeting. 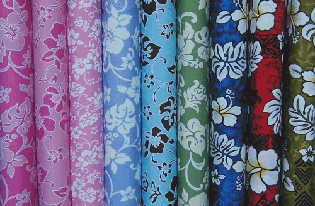 Coordinating solid color fabrics are also available in many more fabrications. Copyright / Legal. All of our prints are COPYRIGHTED. Sun Action Textiles, Inc.
U.S. Copyright Law are enforced. Wholesale trade only. No jobbers.